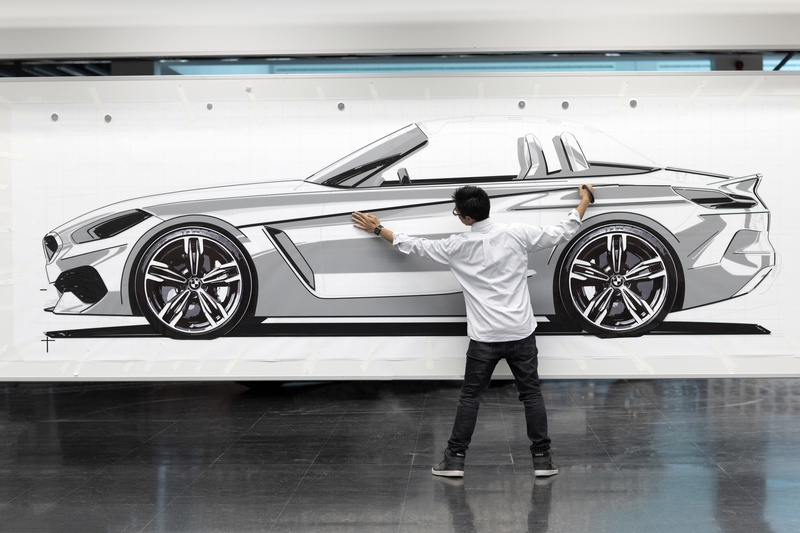 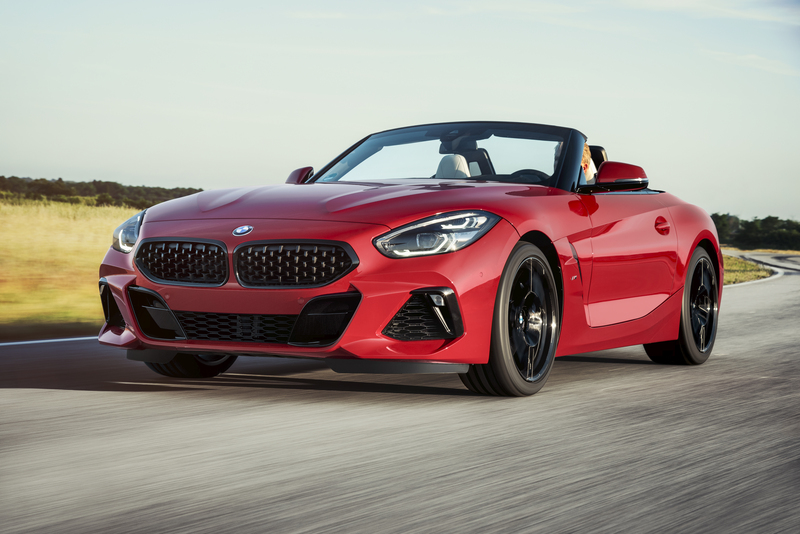 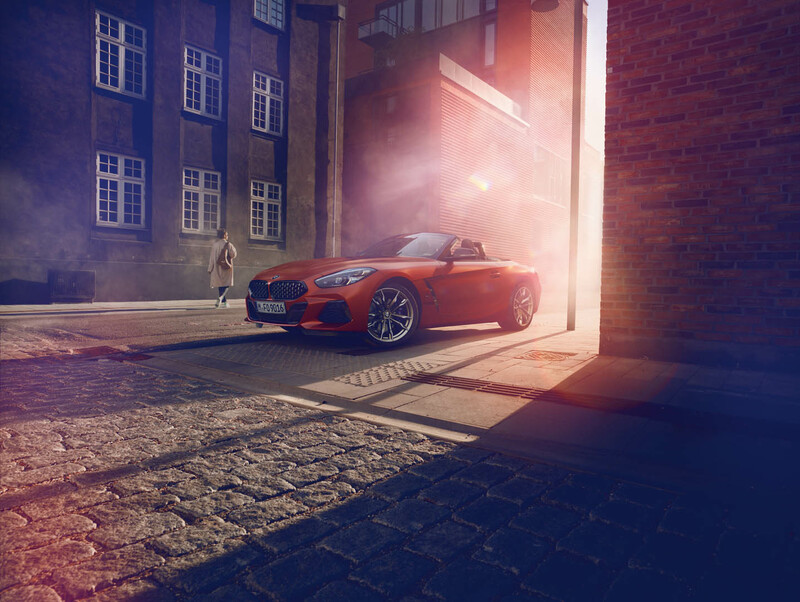 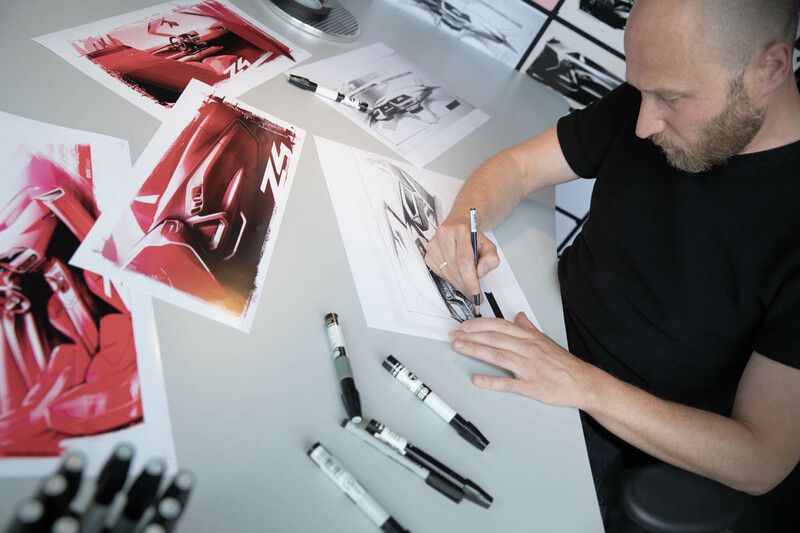 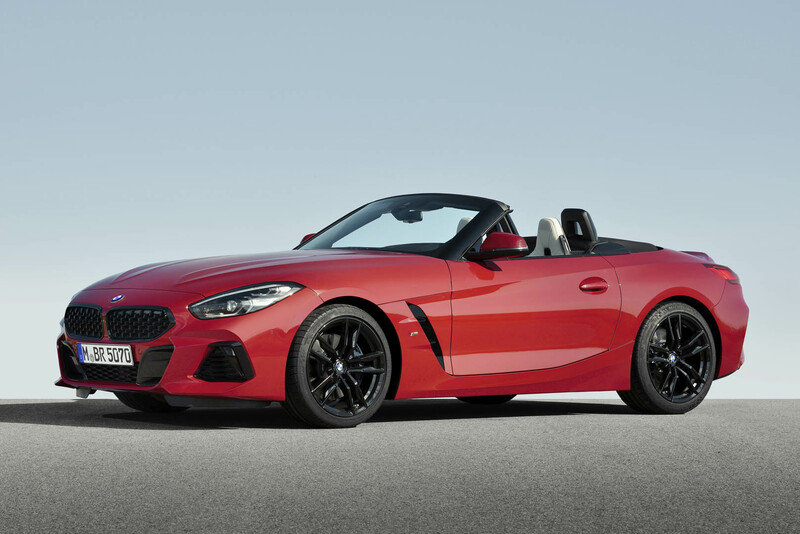 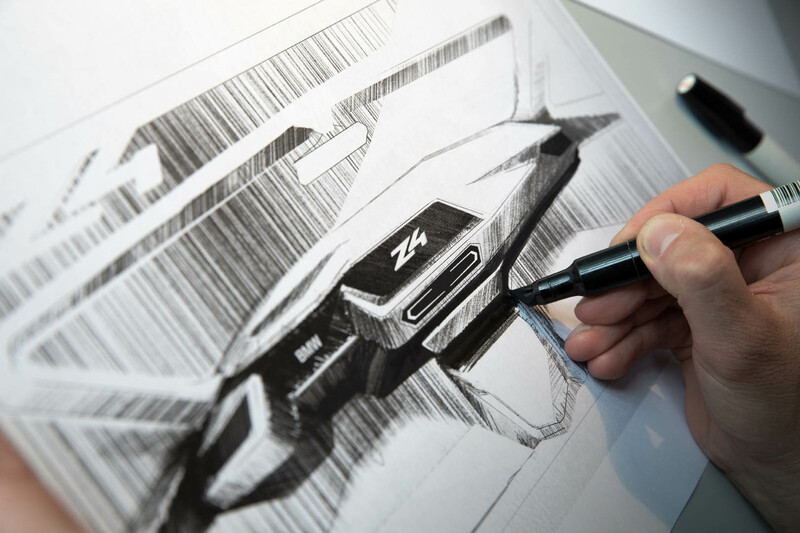 BMW unveiled the all-new 2019 BMW Z4 M40i First Edition, the latest chapter in the history of BMW Z Roadsters which began thirty years ago with the production of the BMW Z1. 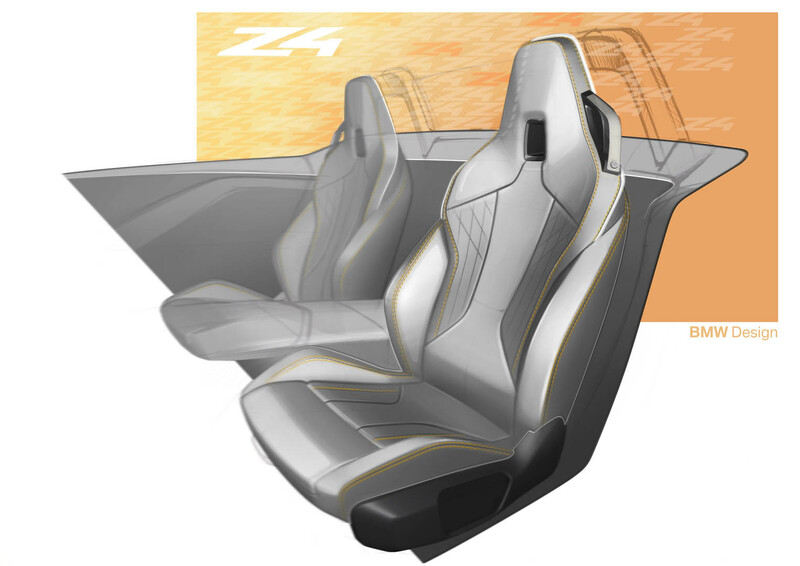 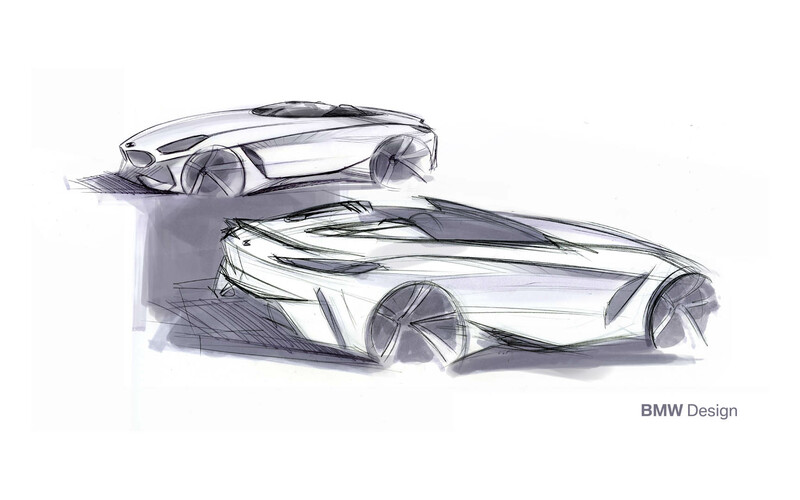 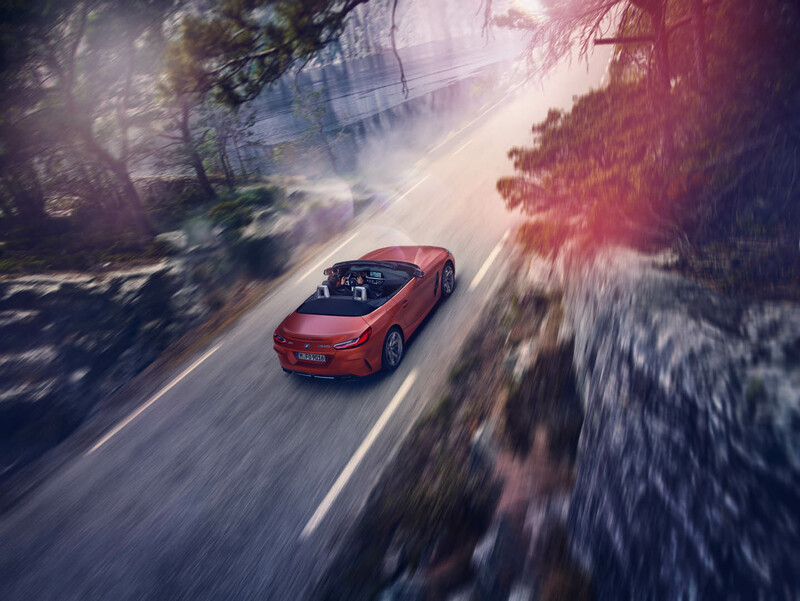 With athletic proportions and a new emotional design language, the open-top two-seater takes the classic roadster concept into the world of tomorrow. 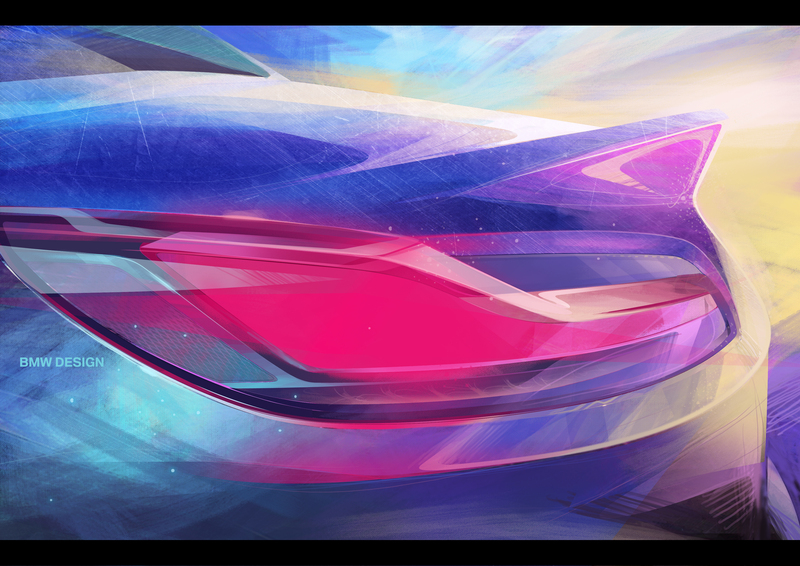 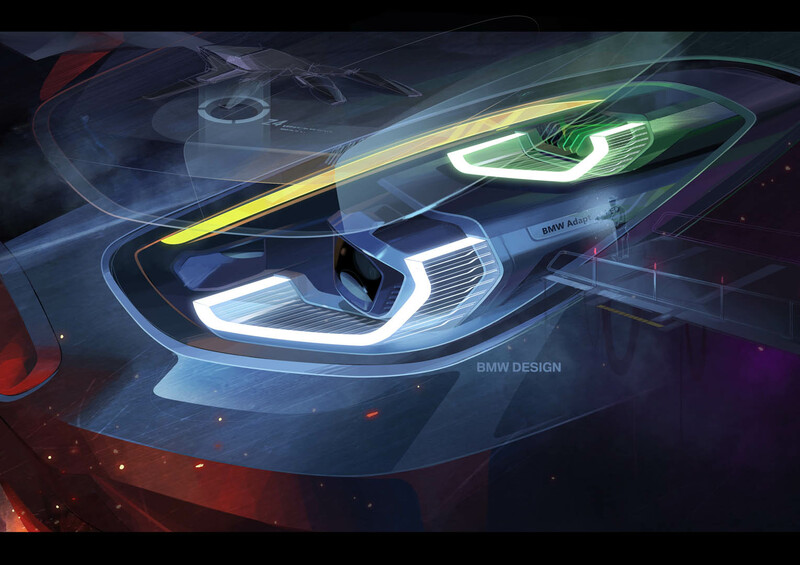 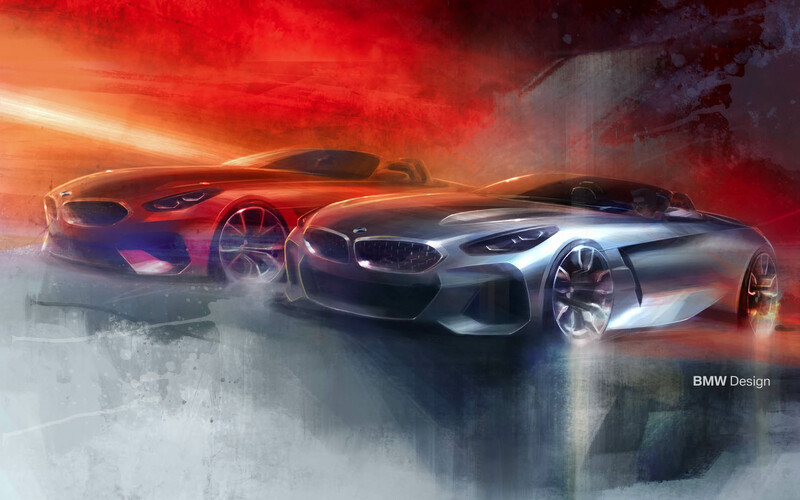 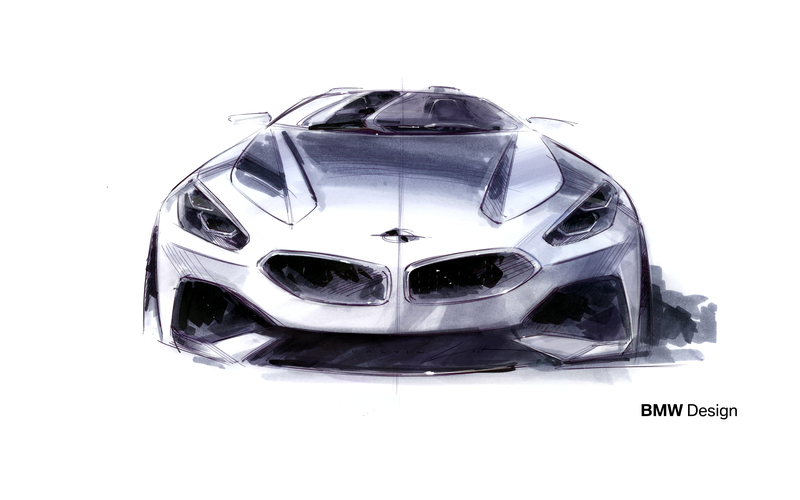 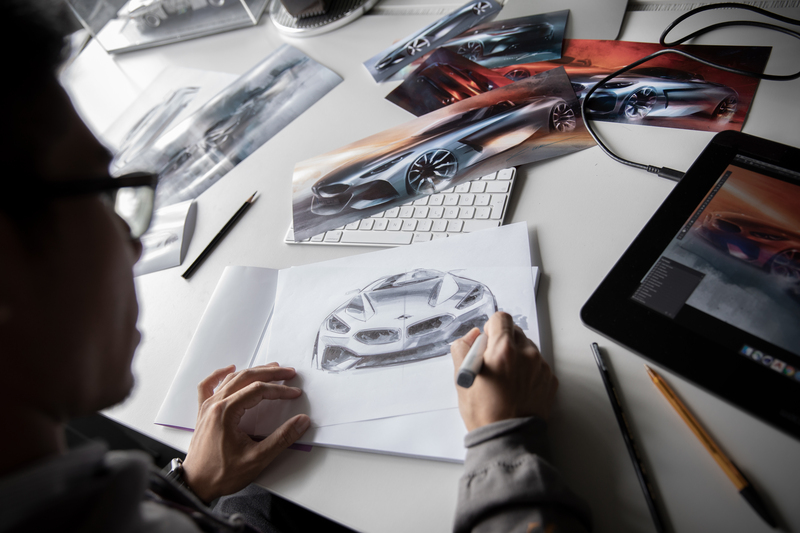 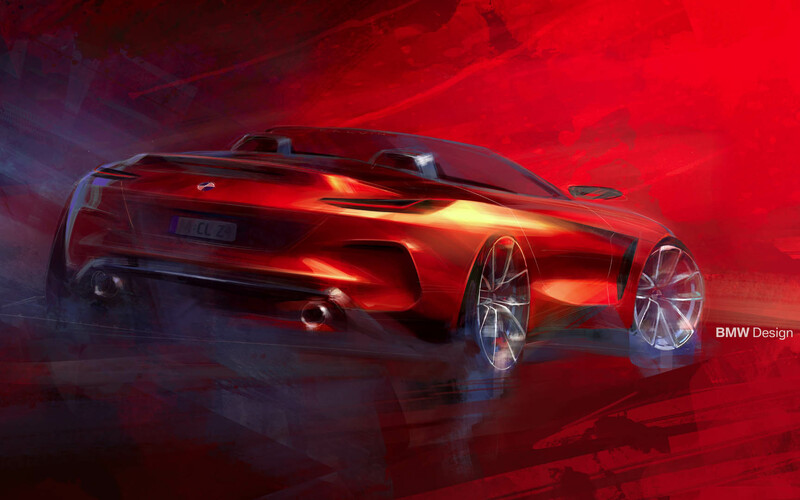 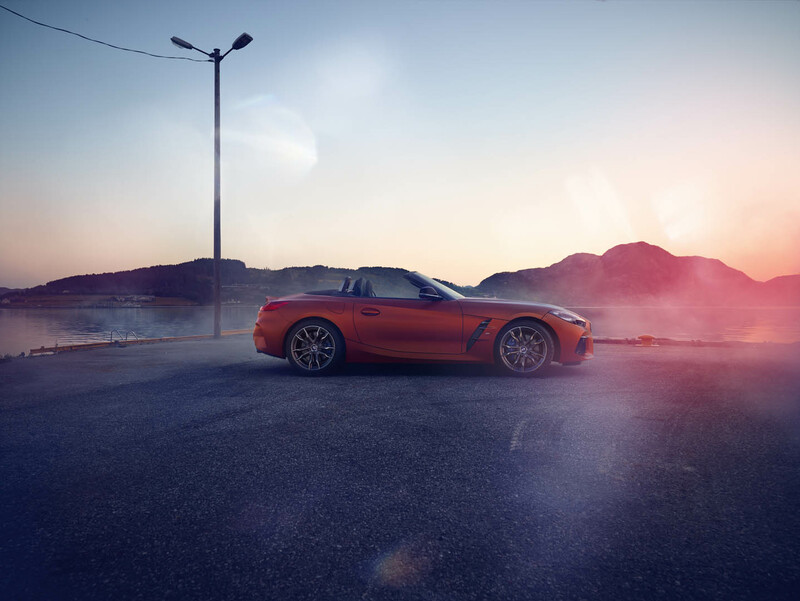 With its pure and progressive design, the BMW Concept Z4 Roadster presented a vision of a charismatic sports car which now becomes a production car reality. 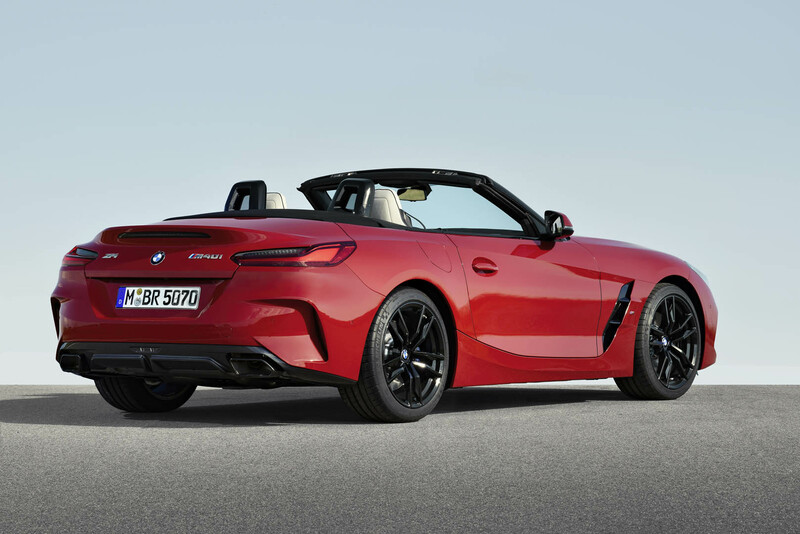 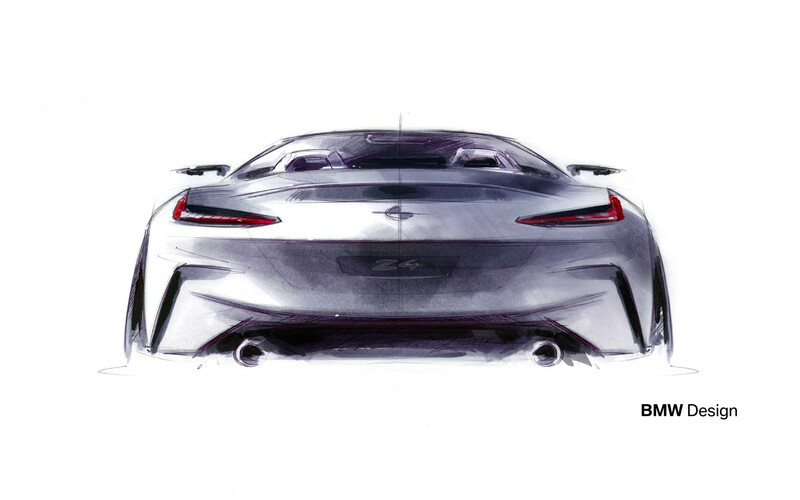 Just a glance at the all-new BMW Z4’s proportions leaves no doubt about its sporting potential. 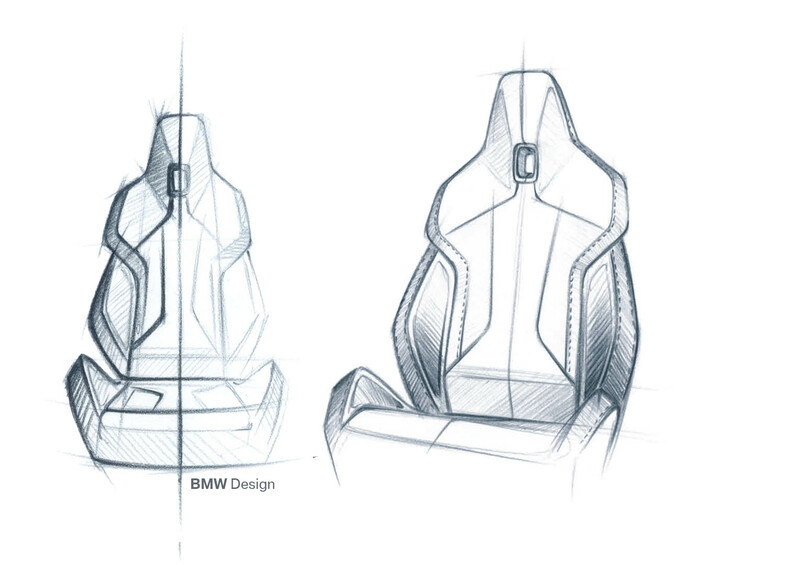 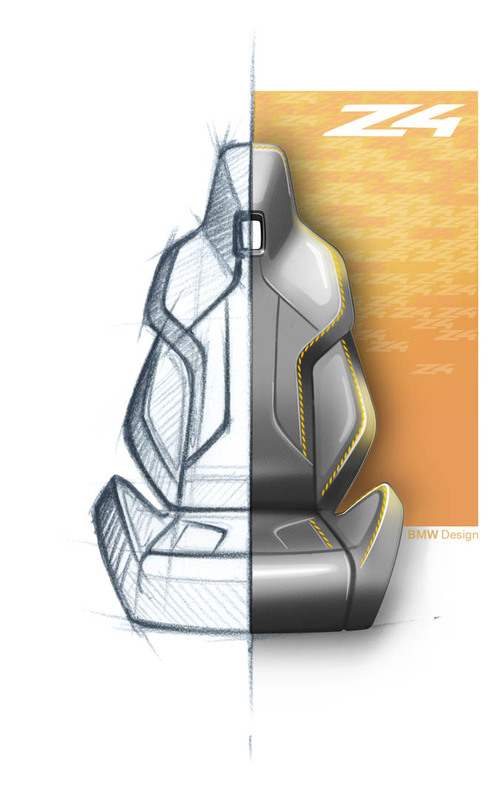 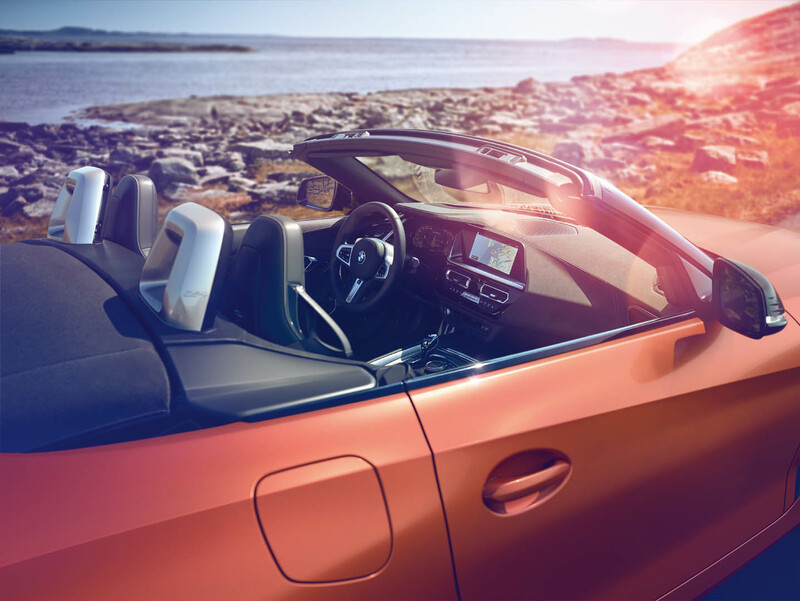 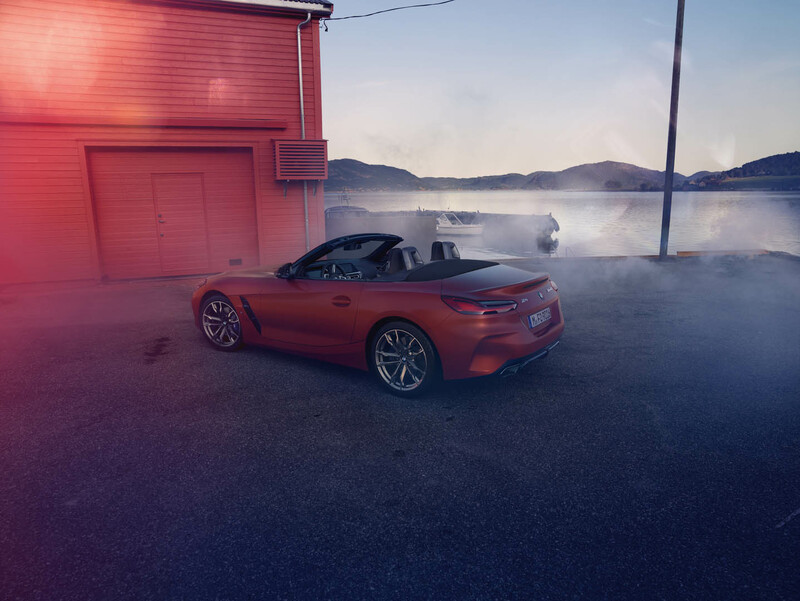 The central sitting position for the driver, the low center of gravity, perfectly balanced 50:50 weight distribution; the new BMW Z4 fulfills these expectations in every aspect. 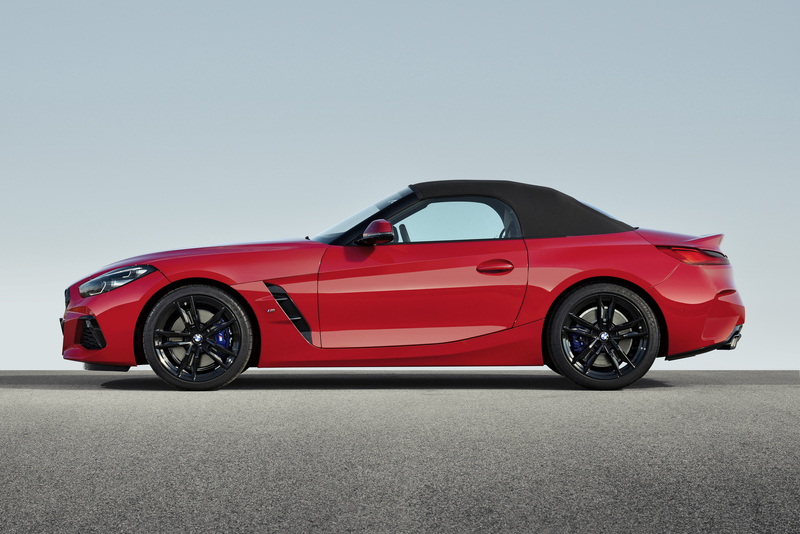 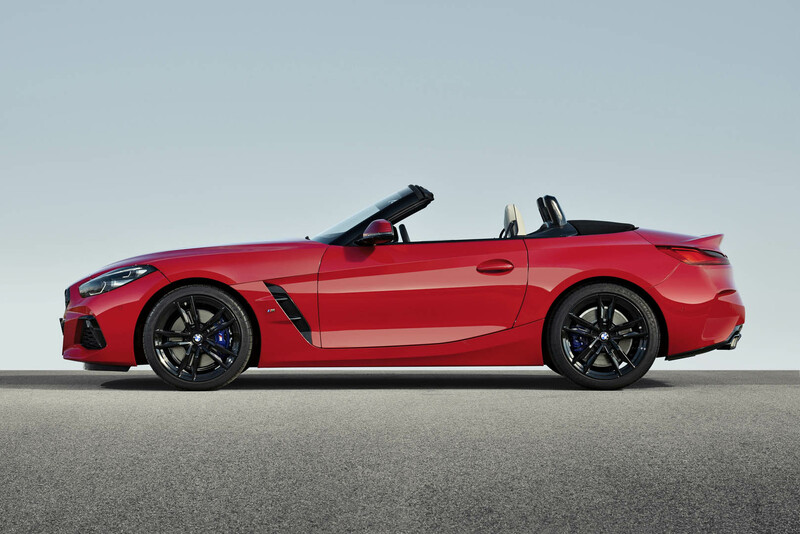 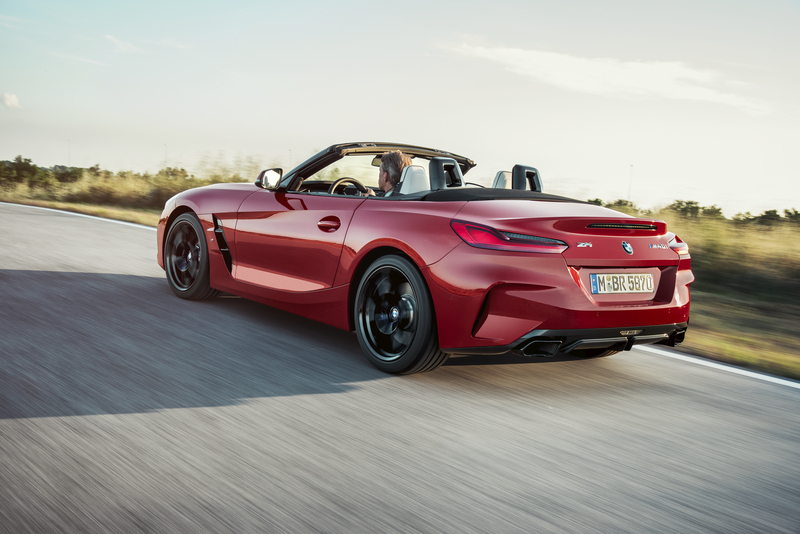 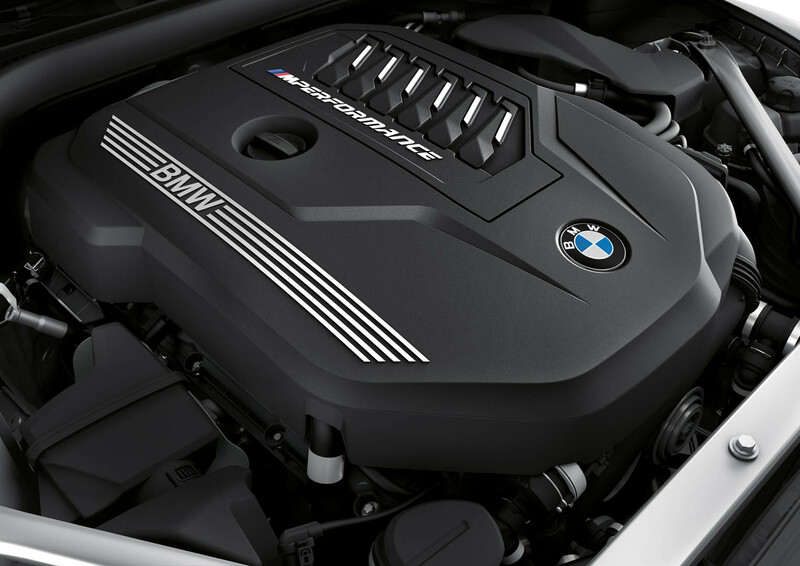 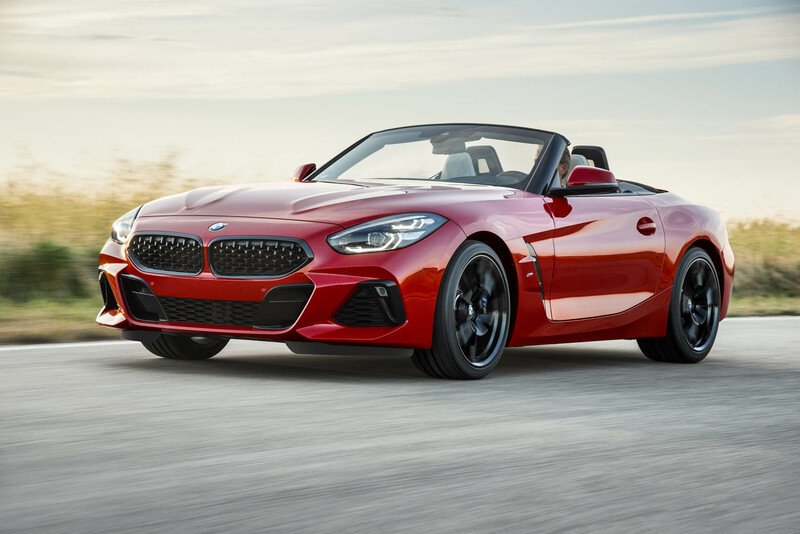 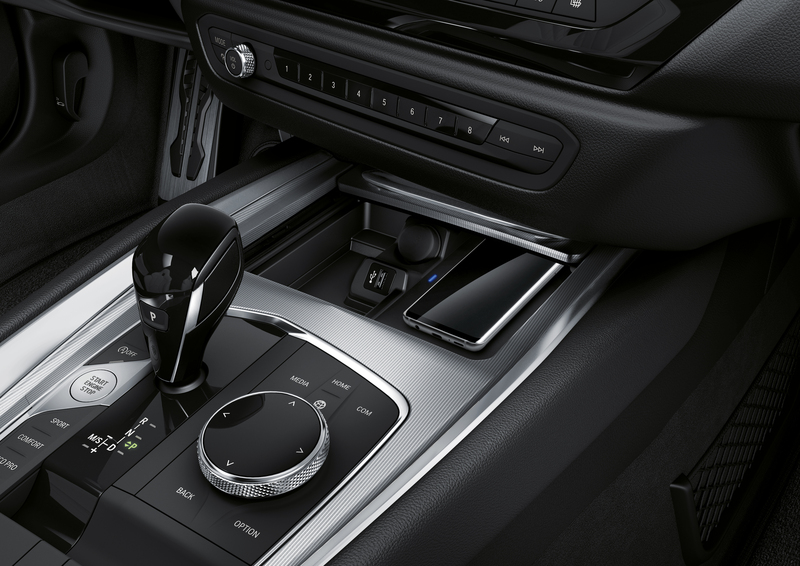 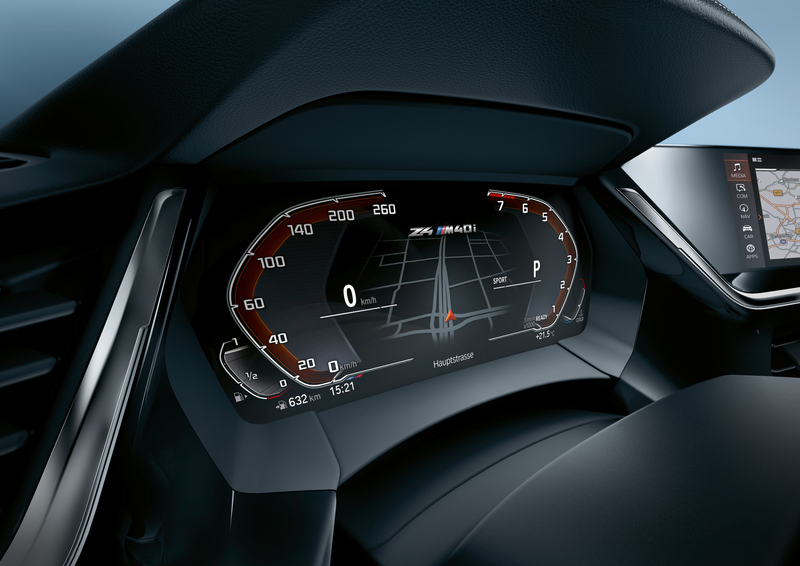 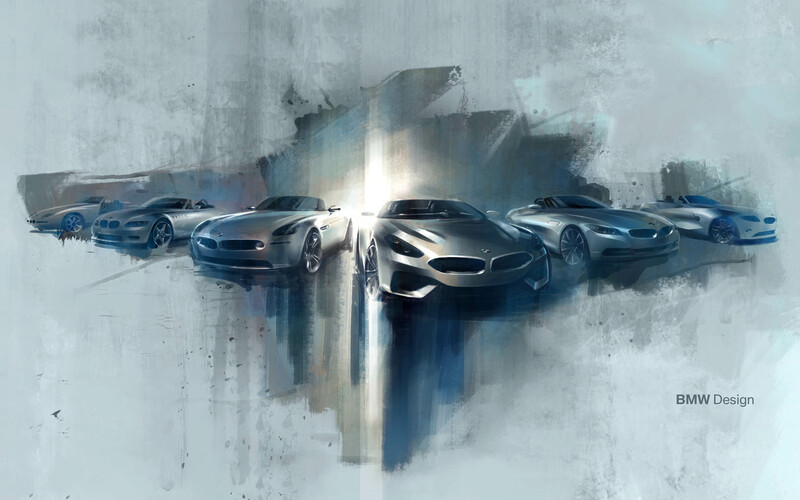 Power for the new Z4 M40i First Edition Roadster is provided by an uprated version of BMW’s iconic 3.0 liter inline 6-cylinder engine producing enough horsepower and torque to propel the BMW Z4 M40i from 0-60mph in under 4.4 seconds (estimated). 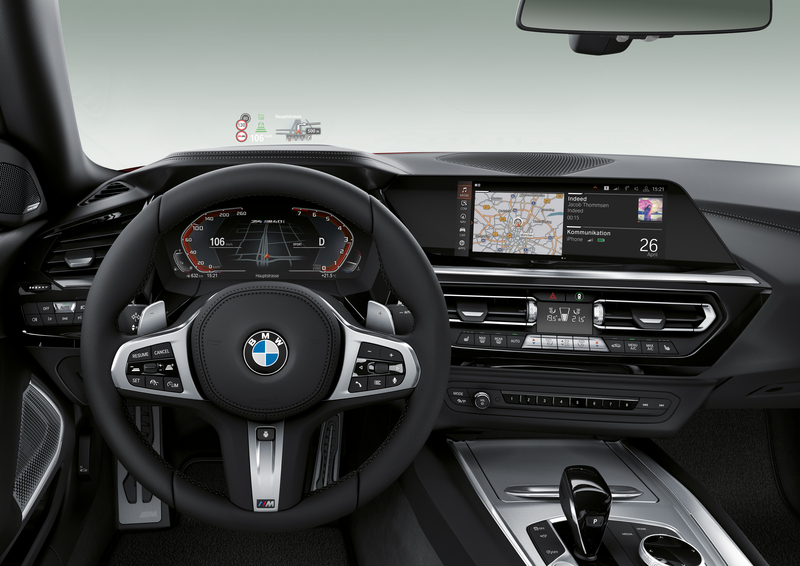 A BMW M tuned sports suspension with electronically controlled dampers, M Sport braking system and an electronically controlled M Sport rear differential will ensure that this latest M Performance Model can carve through the twists of the Laureles Grade as effortlessly as cruising along the Pacific Coast Highway to Big Sur.